OTAKU CLUB: Maintanence and new adress! to http://otakuclubrkidz.blogspot.com/ . I've also fixed a little tweaks. Let me know if there is something wrong, or you just want me to add more article! Your comments will also be much appreciated! 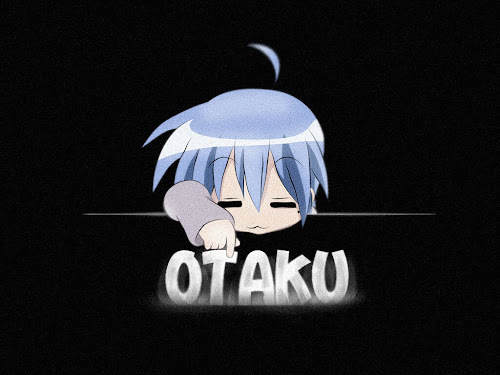 Be a followers too if you want to be updated in more anime, manga and games contents, as an Otaku! Arigatou! hello iam the new followers..